At the start ramp in Malaga on August 25th, the riders in the 2018 Vuelta a España can be forgiven if they wear puzzled looks. As they scan their rivals, the absence of Chris Froome and Alberto Contador may cause momentary confusion, before the race begins. Contador, retired, and Froome, conserving himself for the Tour of Britain which begins a week later, dominated this race for the past decade. Even though they won’t be at any of the combined3,275 kilometres of the stages, their shadows loom large on the event. The pair aren’t the only notable absentees. The threat from the Movistar team diminished a little when Mikel Landa pulled out of the Vuelta due to injury earlier this week. 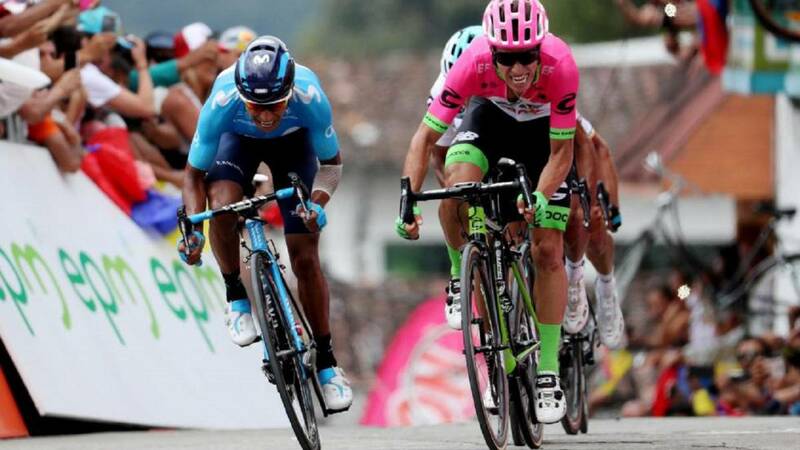 Questions hung over the team following the failure to break Team Sky’s dominance of this year’s Tour de France; Landa’s absence piles the pressure on Nairo Quintana and Alejandro Valverde to deliver La Roja. Not that Quintana and Valverde can be easily dismissed. The pair form part of a quartet of previous Vuelta winners who will start at Malaga’s time trials. Fabio Aru and Vincenzo Niball complete the feted group. Joint-favourites at 4/1 with Betway as of 23rd August 2018, are Richie Porte and Simon Yates, with Quintana at 11/2, Miguel Angel Lopez at 6/1 with Valverde out at 14/1; it’s a four-way race if those odds turn out to be correct. Valverde stands out as one to make the running in the early stages although at 38, many will rule him out for the ultimate prize; perhaps foolishly with his strong form and successes in the Mediterranean races this year. 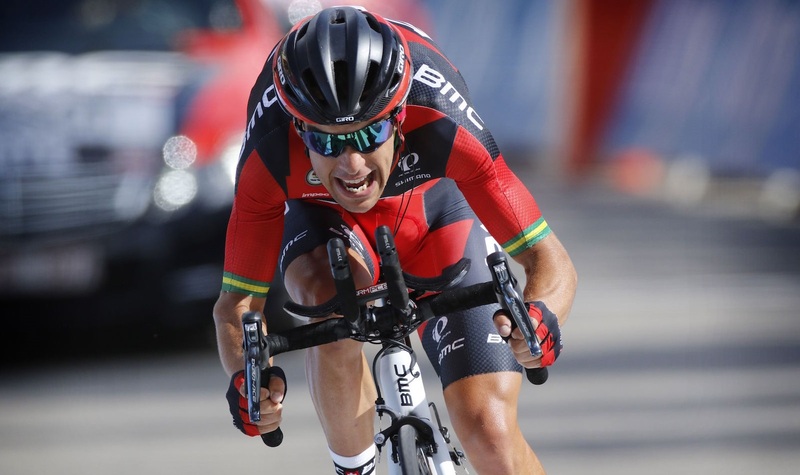 Porte is recovered from injury after he suffered a fractured collarbone at the Tour de France earlier this year. The bout of gastroenteritis which caused him to miss the BMC Racing team presentation earlier this week, is trifling by comparison. Not that Porte is brimming with confidence ahead of the race. "I'll find out where I'm at during the Vuelta like a lot of guys," the Australian told reporters during a recent conference call. "The Vuelta is not the race to ride unless you're 100 per cent motivated. It's hard. I last rode the Vuelta in 2012 and I got an absolute kicking,"
"I don't know where my form will be but that's a nice goal to go to the Vuelta and try to see how it goes." The Australian won the Tour de Suisse earlier this year, as well as second place overall in the Tour Down Under, a race he has dominated since 2014. His fall at the Tour de France rudely interrupted his season but he remains focused on the World Championships. Is that going to be detrimental to his Vuelta chances? Yates, meanwhile, lead a Mitchelton-Scott line-up which features his brother Adam. 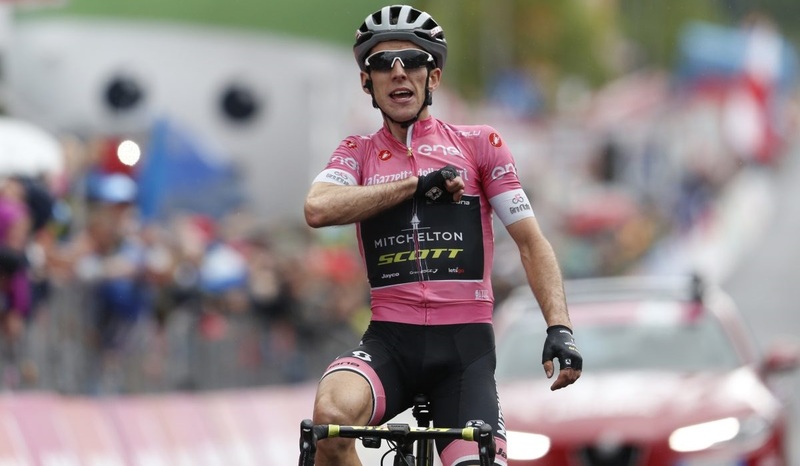 There are high expectations for Simon, who wore the leader's jersey for 13 stages at the recent Giro d’Italia. According to sporting director at Mitchelton-Scott, Matt White, the disappointment will serve Yates well as he seeks to be crowned ‘King of the Mountains’, as well as taking the red jersey. "The Giro was a big step up for him," White claimed. "He was clearly the best climber there, totally dominated the mountain stages across the board but paid the price in the end. "It was a big confidence boost for him. He was tired afterwards – he went deeper than in all his career so far. As a team, Mitchelton-Scott “will ride the Vuelta a bit differently” with the overall plan “to put together a solid three weeks and finish strong because that's an area he can improve on." The experience may serve Yates well, particularly when compared to his main challengers. White points out the Giro was a sharp learning curve for the young Englishman. "He'd never had a lead in a Grand Tour before. He was in the best form of his life; perhaps we got a bit carried away, but he learned what his limits are. "You can learn from that experience of pushing too hard." With the World Championships beginning in September, much attention will focus on the hill stages; Yates will be among those eyeing this with the Innsbruck course in mind as the red jersey.